Boyd wears many hats — she is a brand guru, international speaker, author, and global partner at Shirlaws Group. Linzi has also founded three startups, including a fashion footwear brand and a marketing and communications agency. Prior to her current roles, Boyd was a TV presenter and show host for the BBC. Linzi is also the creator of Bob School, an educational course that teaches early-stage businesses how to build a famous brand and get them ready for funding. In this week’s #StartupPodcast, host Rivers Corbett talks with Boyd about building personal brands and a brand for your business. Boyd shares her top tips for marketing your small business, and talks about the evolution of her entrepreneurship. Lastly, she’ll share her advice for entrepreneurs who want to become Brand Famous. The Startup Canada Podcast Show is a production of Startup Canada, a grassroots, entrepreneur-led movement to bring together, celebrate, and give a voice to Canada’s entrepreneurship community. On the podcast, award-winning entrepreneur host Rivers Corbett speaks with the movers and shakers of Canada’s entrepreneurship community to give a glimpse into the future of business, and share insights on everything from social innovation to the future of work, investing, and why we need to think bigger to take our businesses global. 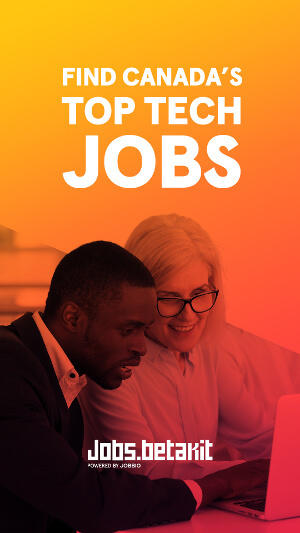 Join Rivers Corbett for new episodes every Tuesday airing at 10 AM ET for lessons, trends, and opportunities in entrepreneurship from Vancouver to Fredericton; and Israel to Peru. 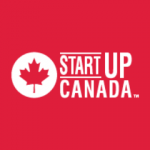 You can find every episode of The Startup Canada Podcast Show at www.startupcan.ca/podcasts/. 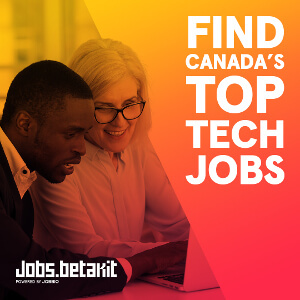 Startup Canada is a grassroots network of entrepreneurs working together to build an environment for entrepreneurship in Canada.